One of the awesome feature of the new Samsung Galaxy Note II is the Multi-Window feature. Initially, most of those devices didn’t ship with the mod after that it has arrived which allows the users to add any app they wanted to the Multi-Window list. 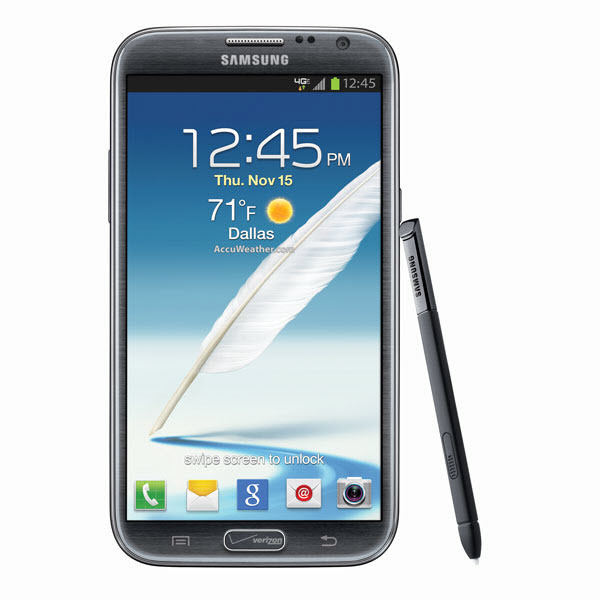 Now the mod has been ported to the Verizon Samsung Galaxy Note II. The XDA senior Member hairdewx posted a mod that lets users add any app to the Multi Window list. Unlike the most recent mods, which include an app that adds the apps for you, Verizon users are stuck using the old fashioned way for right now. This means de-compiling the apps, making the appropriate changes, re-compiling the app, and re-installing. Once done, the app will show up in the Multi Window bar. It requires de-compiling an apk and recompiling it as a signed apk, so the preferred tool to use is apk-multi-tool. The process is not difficult, but it takes some time for those who are unfamiliar with de-compiling and re-compiling applications.